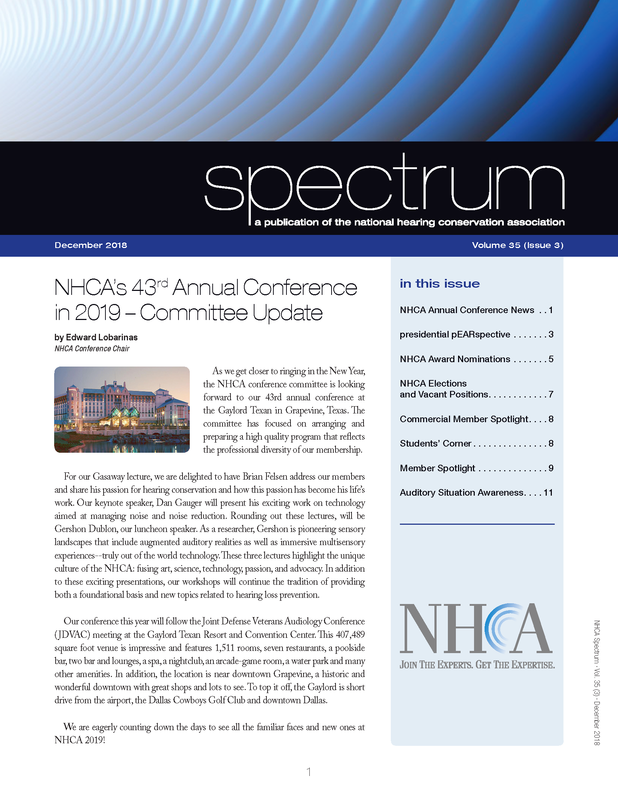 Click here to view a sample issue of Spectrum, the publication of the National Hearing Conservation Association. 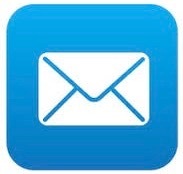 NHCA members have access to every issue of Spectrum ever printed. To view the most recent edition of the Spectrum, click below.